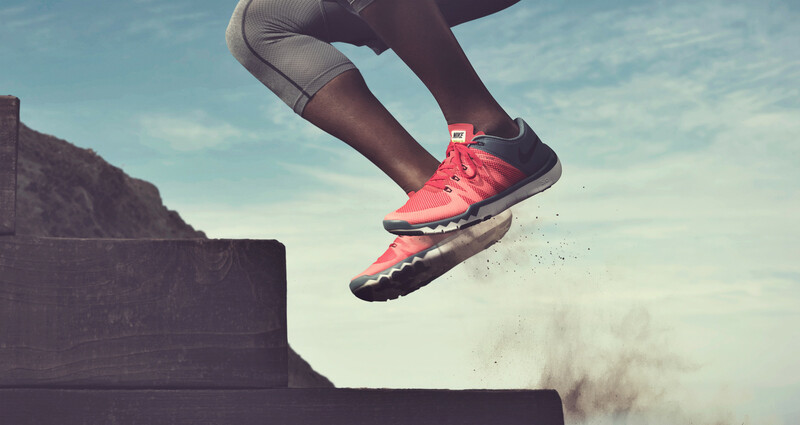 The arrival of Nike’s new Free Trainer 5.0 has set pulses racing at Sport-locker.net. In fact, it already feels like we’ve had a workout. While we catch our breath, we ask you to consider the life of an athlete. No matter what the sport, the hours they spend training probably outnumber their competitive moments by at least 5-to-1, maybe more. 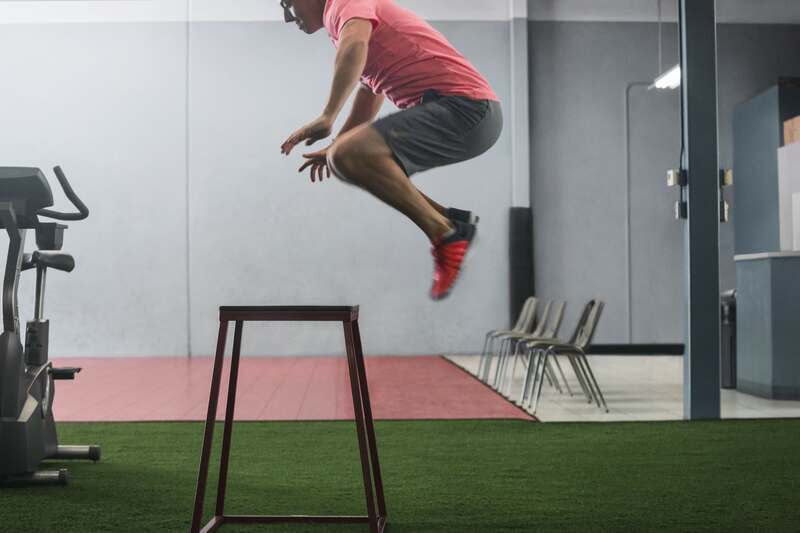 Now consider training and the needs of today’s athlete who runs, jumps, cuts and lifts to reach their peak physical potential. 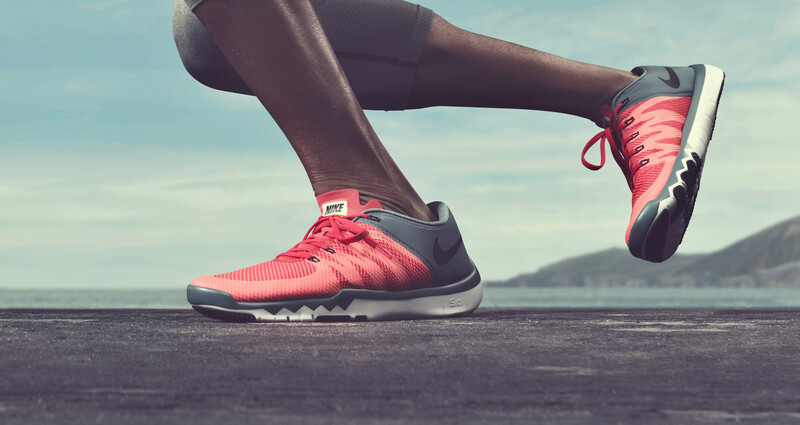 Knowing that not all athletes have the same needs, Nike built the Free Trainer 5.0 for the athlete who demands slightly more stability and cushioning, overall, in comparison to its Nike Free Trainer 3.0 counterpart (introduced in January 2015). 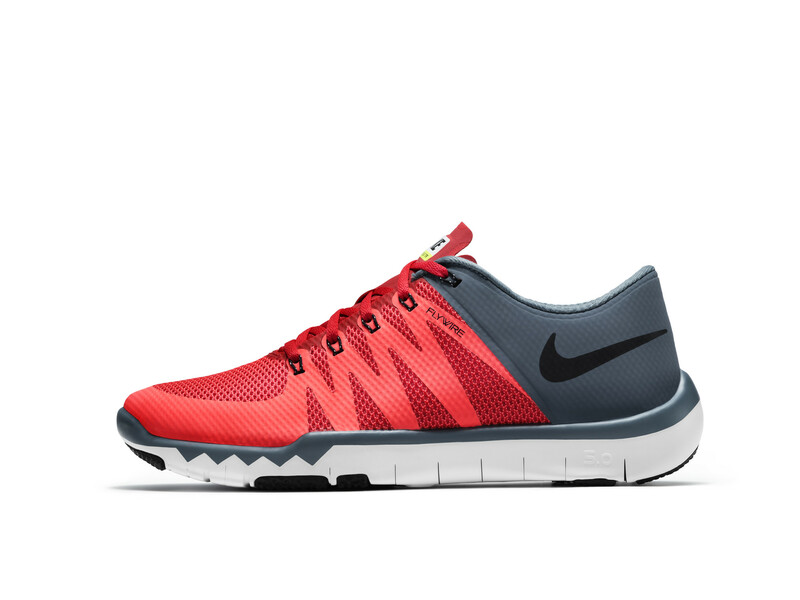 Both Nike Free Trainers deliver the same stability, comfort, and natural motion flexibility in a lightweight chassis. World No. 1 golfer Rory McIlroy trains in the new Nike Free 5.0. See more of McIlroy’s training story in the Inner Strength video. The Nike Free outsole with hexagonally-cut flex grooves allows the foot to move naturally in every direction, while rubber gripping on the outsole provides premium traction. The hexes in the outsole of the Free Trainer 5.0 are a little bigger than those in the Free Trainer 3.0 to provide added stability and cushioning but with the same level of flexibility. The outsole, heel-to-toe, of the Free Trainer 5.0 sits one millimeter higher than the Free Trainer 3.0, which again is designed to address different cushioning needs. Both sit low to the ground for maximum feel and stability. Both Nike Free Trainers offer a highly breathable upper with Nike Flywire technology for a superior lockdown feel and lateral support when cutting. In comparison, the Free Trainer 3.0 has three Nike Flywire positions to the five positions designed into the upper of the Free Trainer 5.0 for added stability. Training is more dimensional today than ever, requiring footwear that is just as versatile. The Nike Free Trainer 3.0 and the Nike Free Trainer 5.0 are both designed to meet the training demands of modern athletes while providing them with the liberty to choose what is best for them. The new Nike Free Trainer 5.0 is now available at Nike.com and select retail locations. What do you think of the Nike Free Trainer 5.0? Let us know in the comments section below or on our Twitter and Facebook pages.